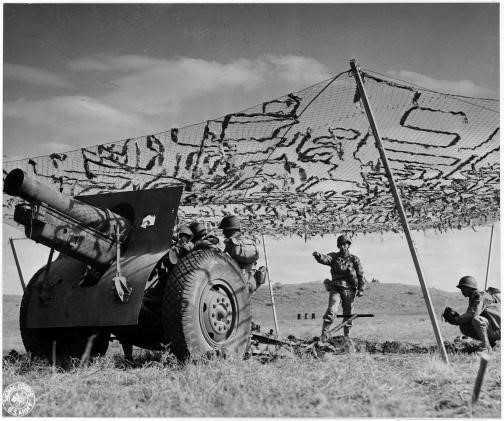 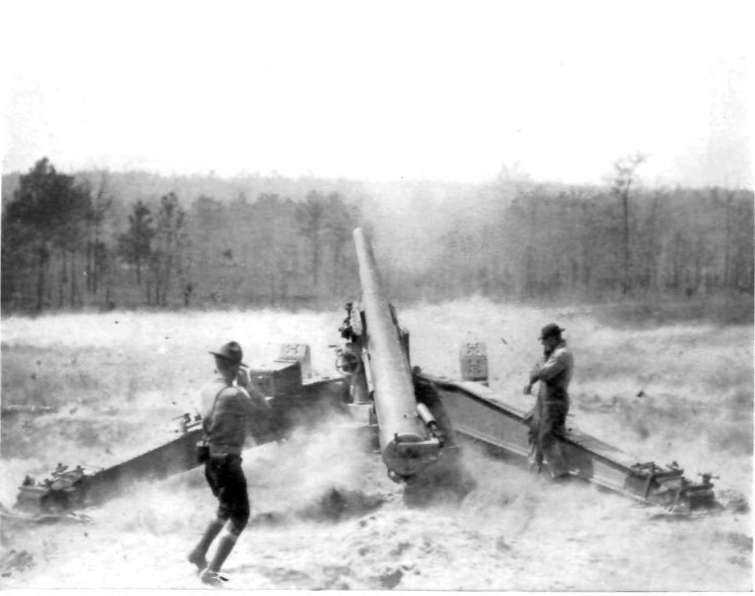 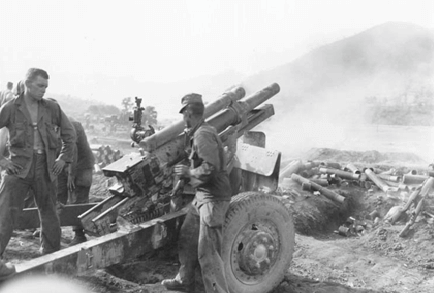 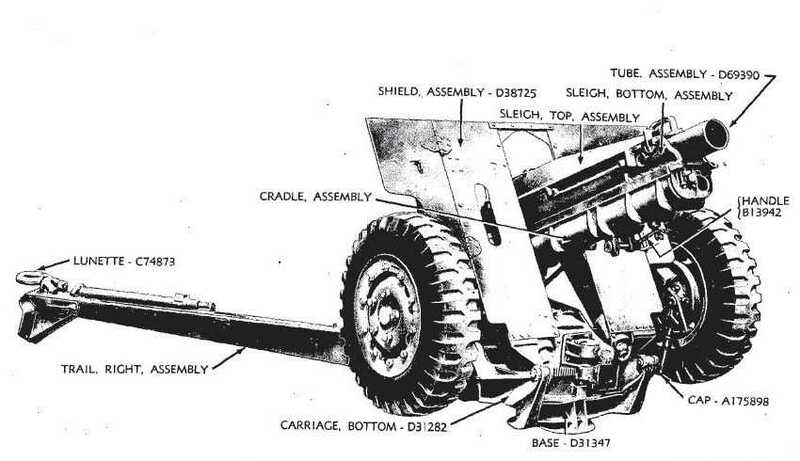 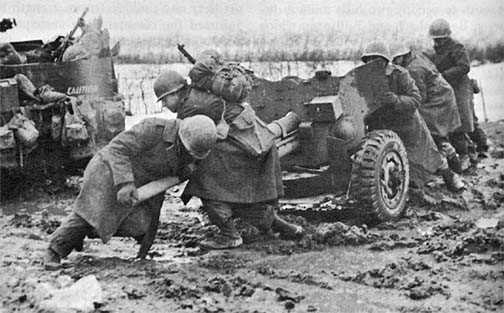 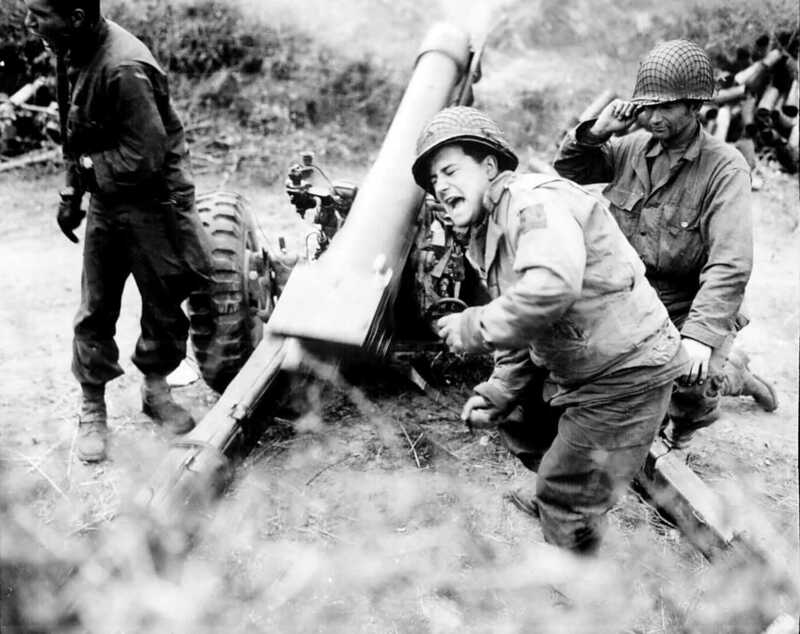 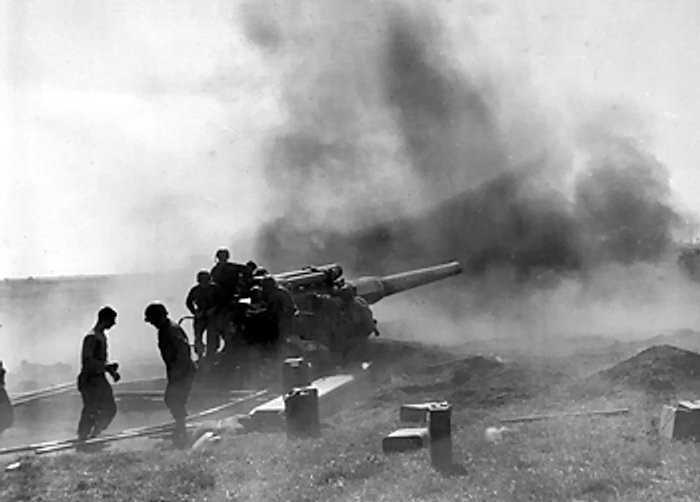 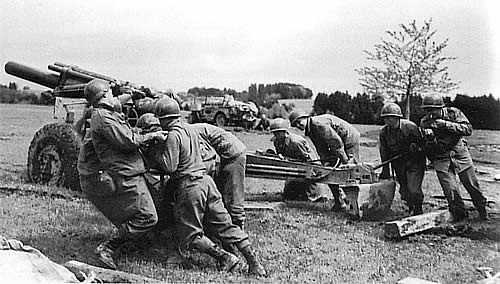 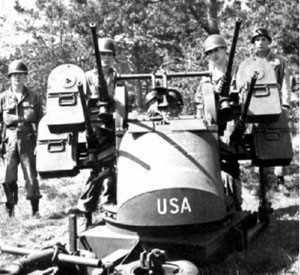 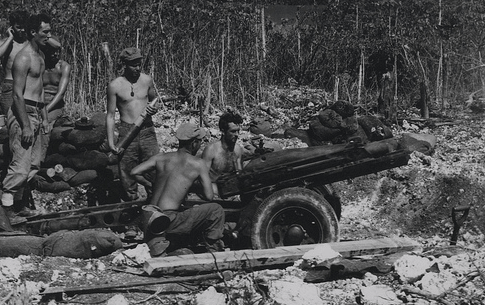 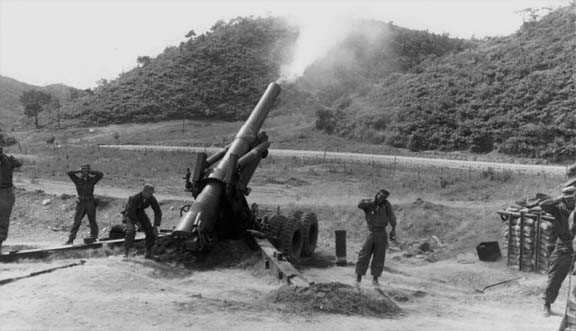 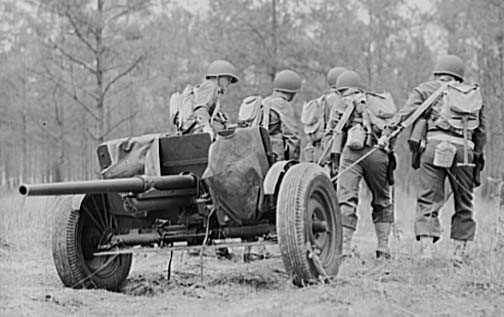 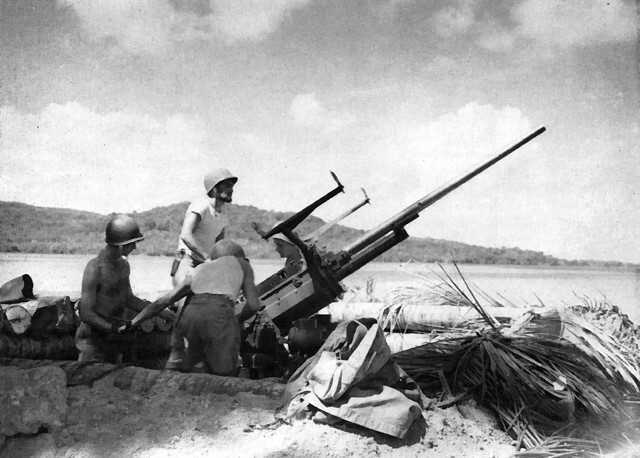 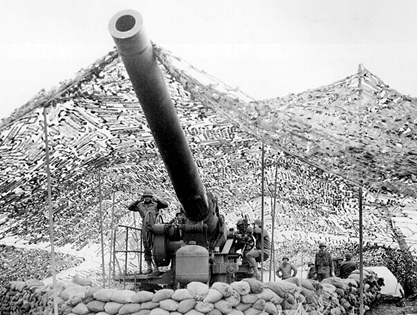 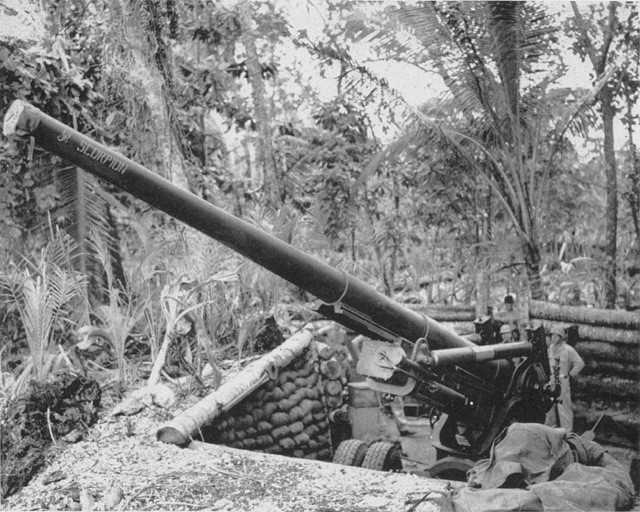 By the 1941 the American army and Marine Corps had standardised their artillery for WW2. 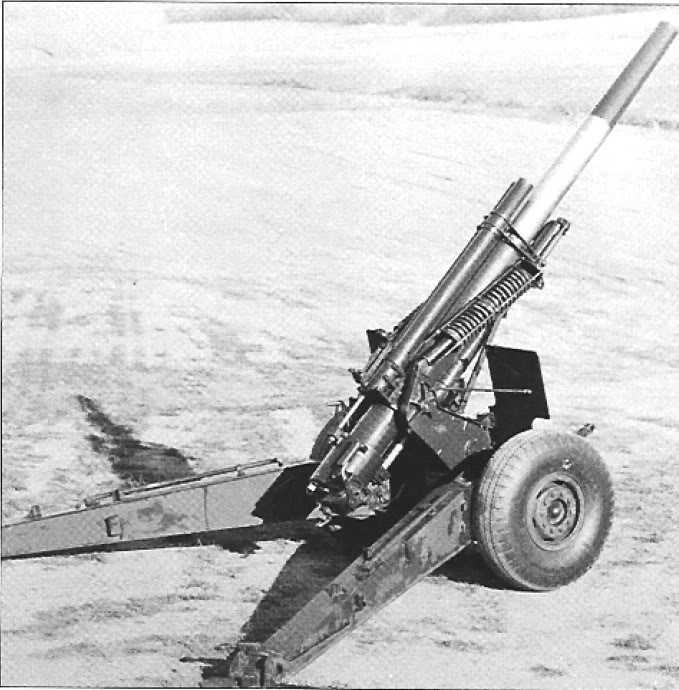 New designs were taking the place of the old French based weapons and 105mm and 155mm had become the calibres found in field regiments. 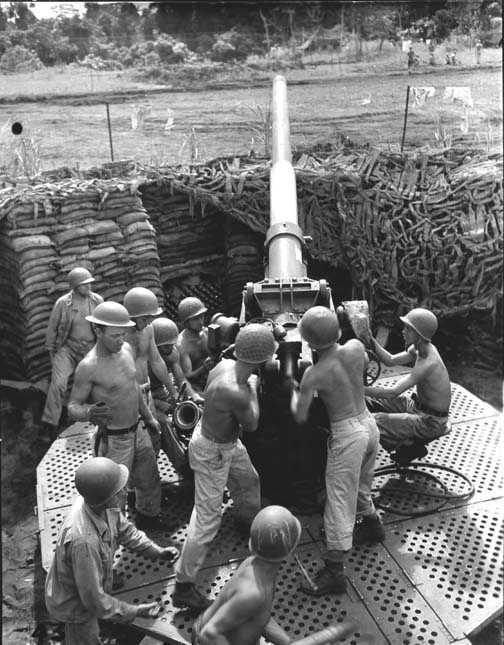 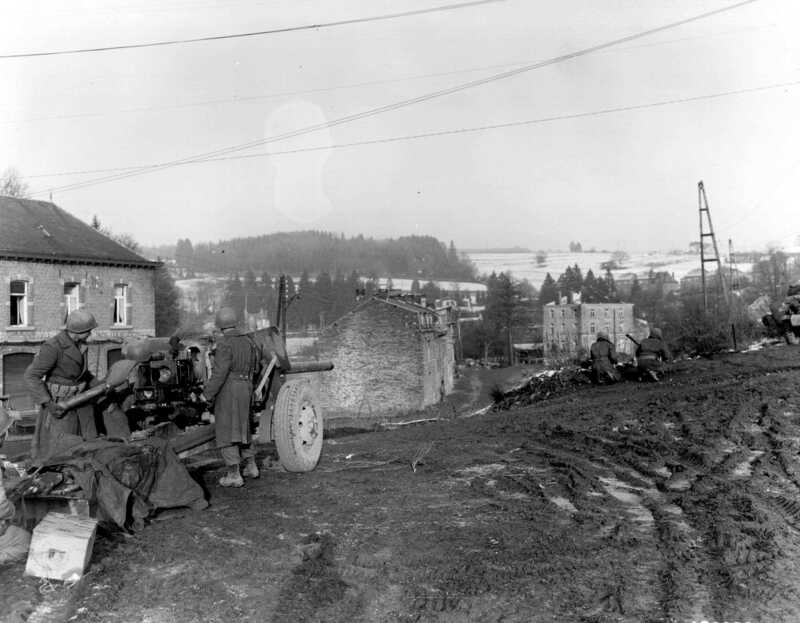 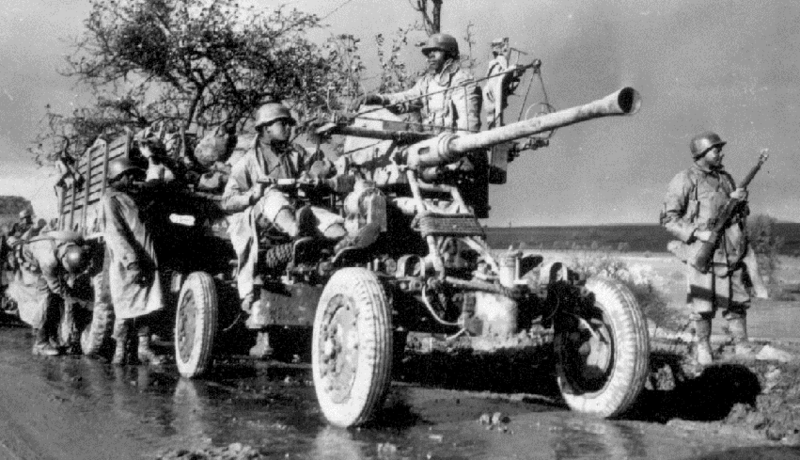 The 37mm had become their standard anti-tank guns with 40mm and 90mm becoming their preferred anti-aircraft guns. 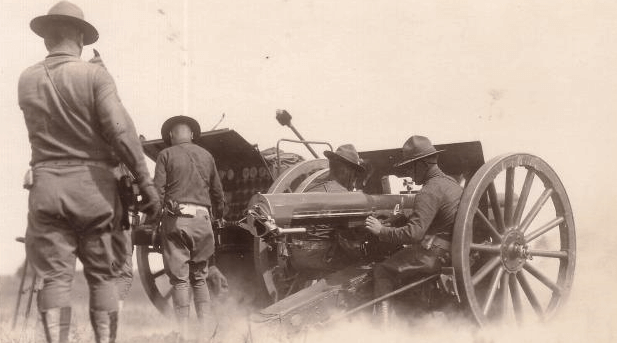 The American artillery arm was totally mechanised which gave it an edge against the horse drawn regiments still being fielded by Germany and Japan.